School's out, so come sew with us! 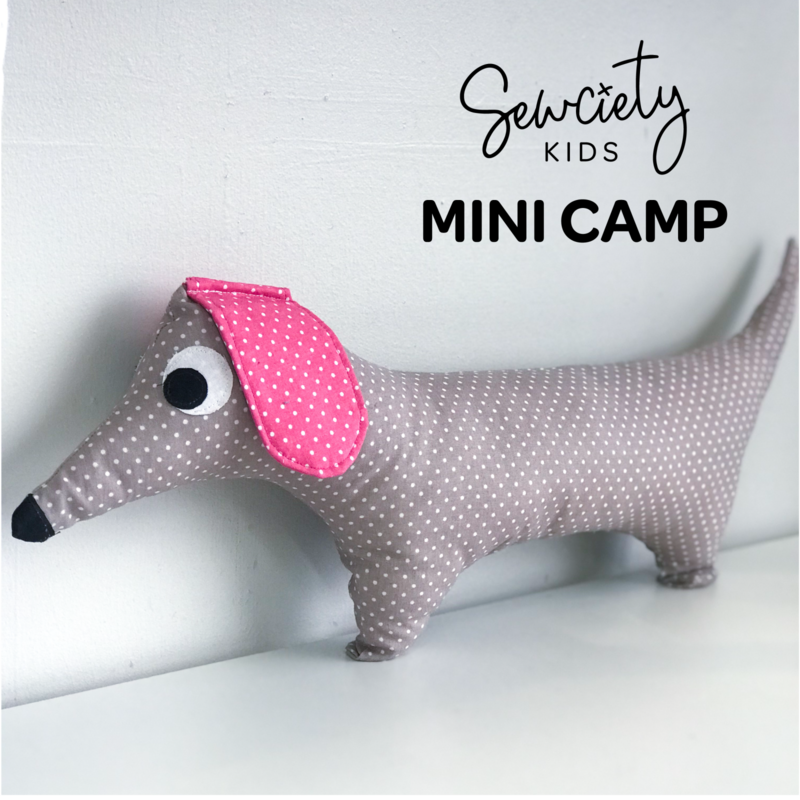 In this fun mini camp, kids will make a dachshund dog stuffed animal! Students must have completed our 2-hour beginner workshop before attending this mini camp.